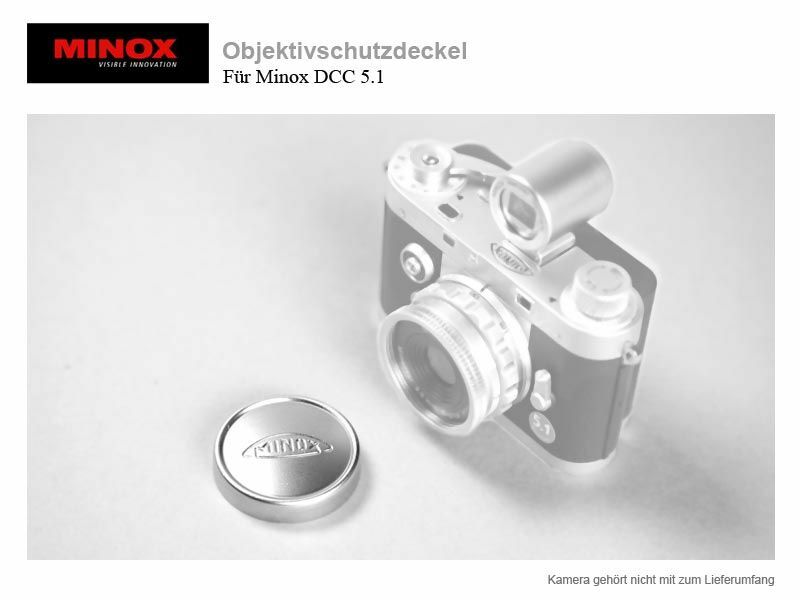 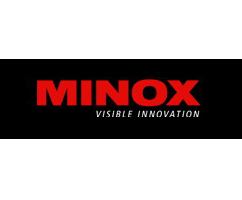 The Minox Metal Lens Cap 64414 is a digital camera accessory for the Minox DCC 5.1 Digital Classic Camera. 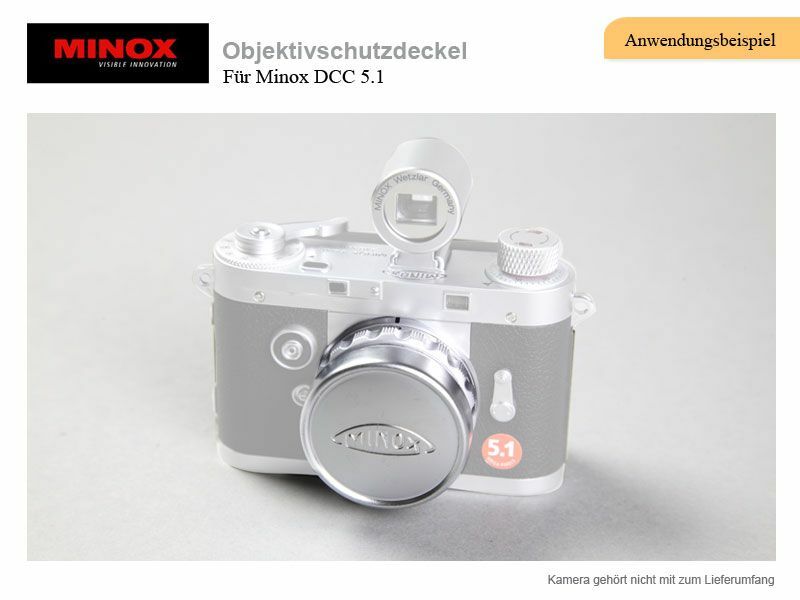 The Metal Lens Cap by Minox is made of chrome-plated brass and designed in the original classic look of the fifties. The Minox Metal Lens also protects the front lens of the digital camera.